Electronic Computer Aided Design (ECAD) is used to design and create electronic systems composed of various circuits. Without ECAD PCB, the world wouldn't have come across video games, computers, cell phones or even ATM cards. The digital watch strapped around your wrist is basically a program Integrated Circuit. Printed Circuit Boards barely require maintenance. PCB Software minimizes noise occurrence in ICsbecause there’s adequate space between components. Devices running on PCBs do not short circuit since they don’t use wires,which are prone to fraying. Using the best PCB software will enable you to design your IC or chips with a variety of components at your disposal. You will, therefore, be able to produce electronics that will outperform your competitors' products. PCB software provides step by step guidance which saves you time during the design process. Using the best PCB software ensures your designs are compatible with a majority of electronics’ manufacturers globally. For you to grasp a new skill, consistent practice is necessary. 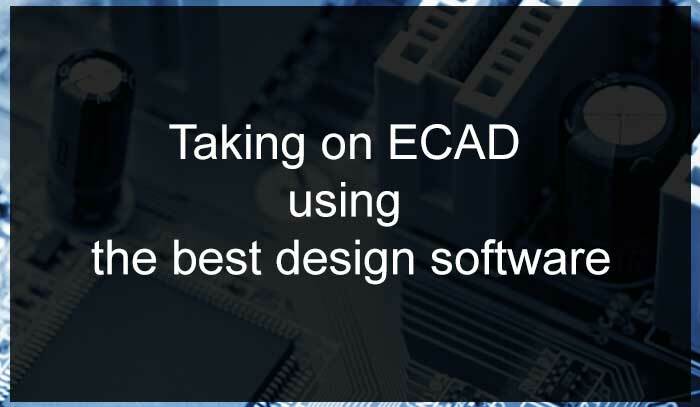 To become proficient with ECAD you need reliable PCB software to create new projects and practice what you’ve just learned in class. You’d also want PCB software that will back up all your class projects and won’t crash unexpectedly while in the middle of a mid-semester project. Your students require seeing how various components look like on a PCB before making their first attempts. Using highly rated PCB software will provide you with a large library of components. Familiarizing your students with industry approved PCB software adequately trains them for real life tasks in addition to equipping them with requisite technical skills, to launch their own tech startups. When developing new projects, one requires a stable PCB tool to sustain the entire project from start to finish. Having the right PCB tool will enable swift data backup to your preferred online storage accounts automatically. In addition, you can create and compare various designs simultaneously. Online based PCB forums are informative sources of credible information and honest feedback. Using premium PCB software grants you access to 24-hour customer care staff that will solve any urgent issues which may arise unexpectedly. Owners of PCB software receive useful tips and video tutorials on how to create complex designs and troubleshoot various issues. Whenever you require informed opinions on your latest product design, you can conveniently upload your files to various online community forums composed of skilled and novice PCB designers. Access to a library with a large variety of components is necessary to design electronics whose high performance requires little energy consumption. 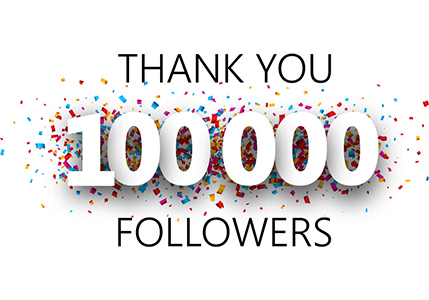 Technopreneurscan significantly minimize the time spent in prototype testing by using superior PCB software since its step by step guidance ensures a user produces highly accurate ICs or chips. PCB software facilitates three-dimensional product designs. This is an important feature when designing complex electronics such as robots.